TC Green Media’s Web Design Solutions are creative and second to none. We build websites on WordPress platforms that allow our customers to create new pages & posts as well as edit existing content. 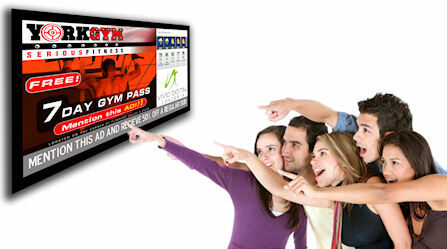 TC Green Media can assist you in any digital signage solution requirement. Need a menu board or a corporate communications monitor in your lobby of lunchroom, we can provide the solutions. Make your website the center of your online universe. Everything you do online should point back to your website. You create the content and we set up the automation through social profiles and email marketing. TC Green Media’s Web Design Solutions are creative and second to none. ASP.Net solutions that can integrate WordPress blogs while keeping your site secure and allow select editing of certain components. But don’t stop here. 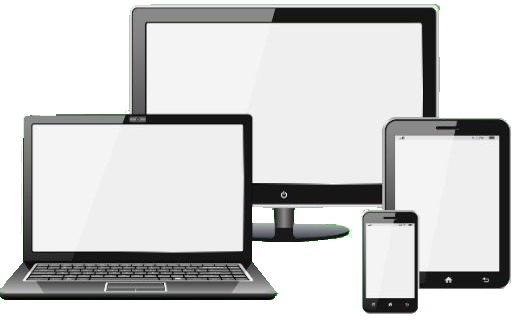 Take advantage of your webspace to to create If you would like to learn more, please call or Contact TC Green Media. TC Green Media’s Digital Signage Solutions provide digital marketing solutions in a variety of applications from Digital Advertising, known as “DOOH” or “Digital out of Home”, to Point of Purchase (POS) systems, to corporate solutions such as informational boards and menus. Build “top of mind” awareness through branded messages. Utilize highly effective flash video messages, created by TC Green Media or other sources, that are eye-catching and improve viewership, “eyes on screen” and ROI. If you see what you like Contact TC Green Media for a free consultation. Don’t have time to copy and paste posts to your social profiles? Automate! Your online marketing can efforts can be time consuming and overwhelming. Consider making your website the focal point of all this effort. 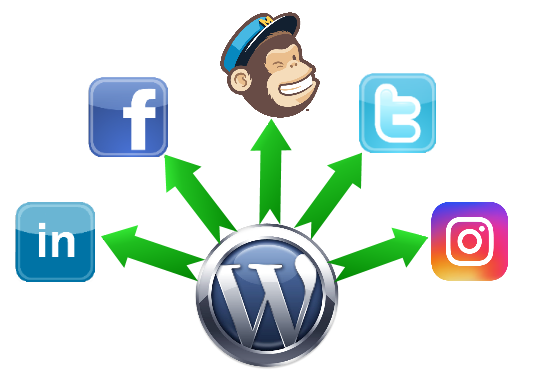 TC Green Media and automate the back-end of your WordPress site so all your new posts will automatically post to Twitter, Facebook, LinkedIn, Instagram & Mailchimp. We can even automate your email marketing efforts – Say good-bye to spending 2 to 3 hours on your favorite email marketing platform. AND best of all, new posts provide fresh content and credible back-links to your site, improving your SEO efforts. If you would like to learn more, please call or Contact TC Green Media.